Find the very best talent. Sourcr leverages Australia’s largest community of recruiters in a data-driven and trusted marketplace to provide a faster, more cost effective way to hire. Fill in a short form to tell our network of pre-vetted recruiters what you’re looking for. We keep your identity anonymous until you engage a recruiter. Select a fee to match your budget and along Sourcr’s Employer friendly terms cut out awkward and time-consuming negotiations. We guarantee the quality and suitability of candidates placed by our vetted recruiters. We hold the entire placement fee in escrow for a 60 day period to ensure the candidate works out, and in the rare event they don’t – you have flexibility in finding a replacement. Whether its writing job descriptions or independent advice, our dedicated support team are well experience in all aspect of hiring and can offer advice and support to ensure you hire the best people. Sourcr’s universal, employer-friendly terms have been designed so you can have trust in working arrangements with all recruiters and avoid having to trawl through multiple sets of confusing terms. 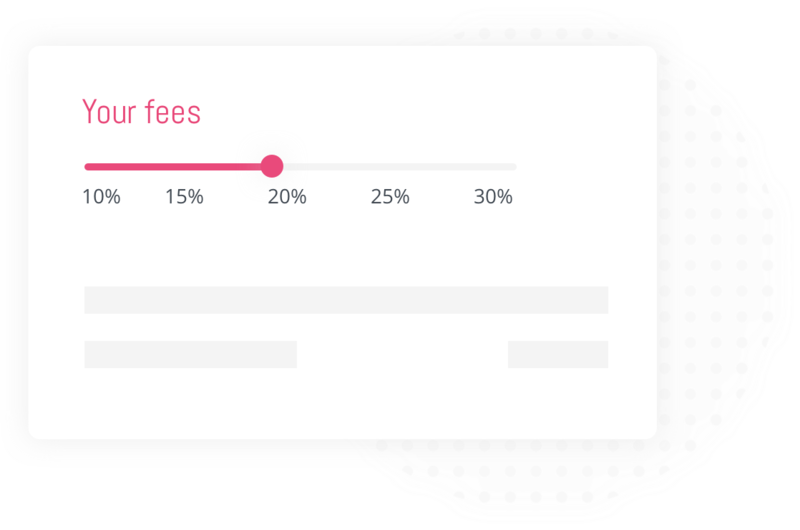 Choose the placement fee you want to pay – from 10% to 30%. So recruiters who express interest in working with you know exactly what you’re willing to pay. No awkward money conversations, no haggling or time wasting. At Sourcr, we guarantee the quality and suitability of candidates placed by our vetted recruiters. 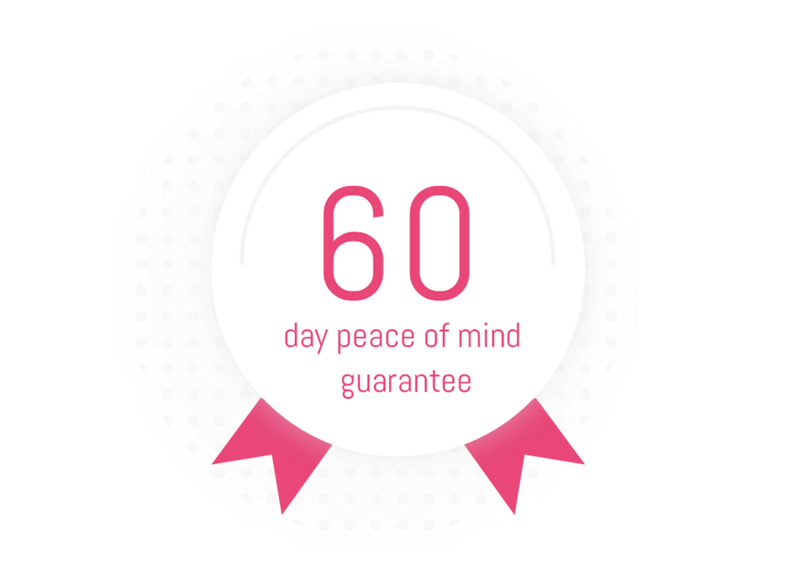 We hold the entire placement fee in escrow for a 60 day period for your peace of mind, and a full refund if things don’t work out. On Sourcr, once you post your free job, only vetted, qualified recruiters will bid on it. 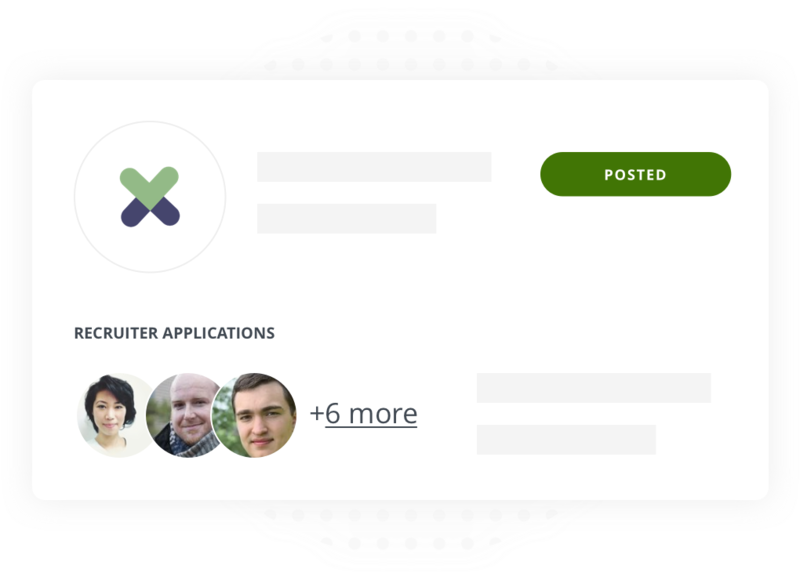 Once you receive bids, review recruiter profiles and choose one to work with. Then manage everything through Sourcr.